MEK catalyst to use with polyester resins and polyester anti-adhesive. antikleefmiddel voor polyester. 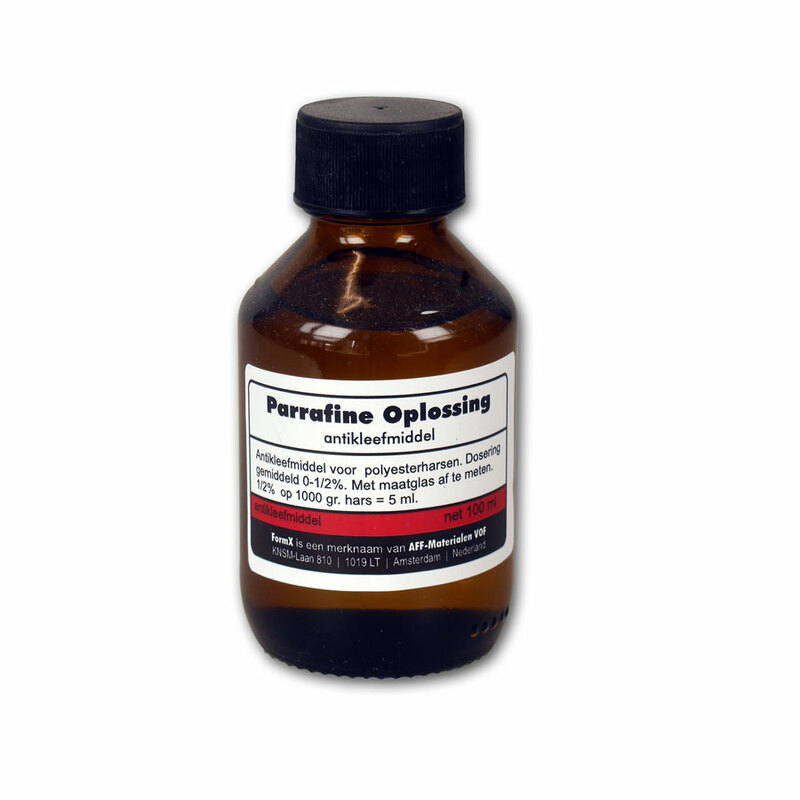 Parrafine oplossing in styreen fles 100ml.